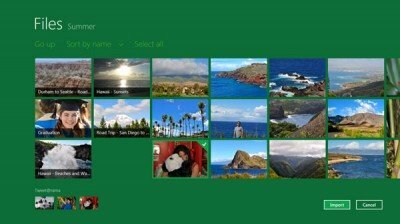 Microsoft has officially taken the wraps of Windows 8 at the BUILD conference and given a detailed preview of things to come. 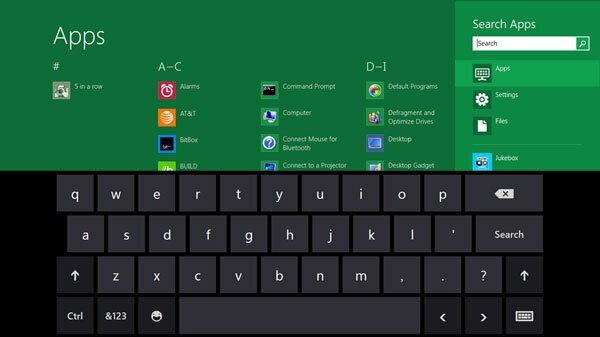 Windows 8 introduces a beautiful new user interface (UI) designed specifically for touch. 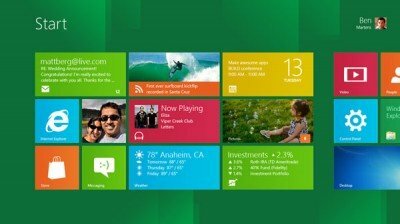 Windows 8 introduces a new Metro style interface built for touch, which shows information important to you, embodies simplicity and gives you control. It will support 256 TB of hard disk. Here are a few screen-shots of Windows 8. Your personalized lock screen shows you unread emails and other app notifications. The image shown here is a photo of the road leading to Mt. Cook National Park in New Zealand. If you like this wallpaper, you can download it here. See your apps and content in a glance on the start screen. Pick the files you want to send or share from one place. 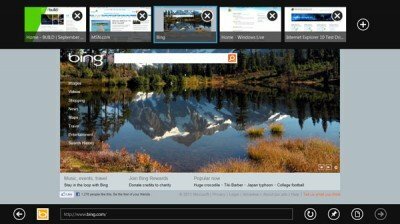 Touch browsing in Internet Explorer 10 is fast, fluid and intuitive. Large buttons help you type on the touch keyboard. The thumb keyboard feels natural and comfortable. 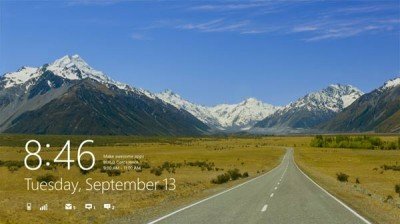 Go here to download the complete Windows 8 Fact sheet. 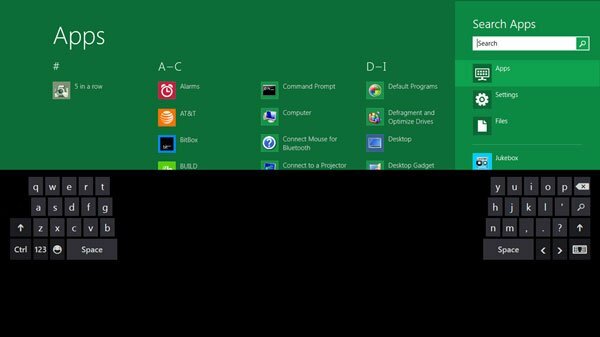 Go here to download the Windows 8 Developer Preview build. Windows 8 look nothing more but a big commercial. I do not want my desktop or laptop looking like my cell or smart phone, I don’t need to have facebook and twitter crammed into my face because I know how to get to them. Seems to me they could have done a lot better and could have improved on Windows 7 but instead they chose to go the commercial route. 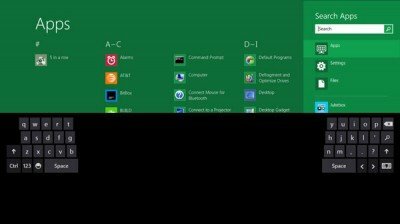 IMO Windows 8 is ugly and too commercial, I’ll be sticking with 7 and foregoing 8. I have to agree with you here. Why not just stick to the classic desktop environment? I’m not going to be giving up my physical keyboard and mouse anytime soon if at all. I truly believe that Windows Vista was the last good looking OS after XP, unfortunately.